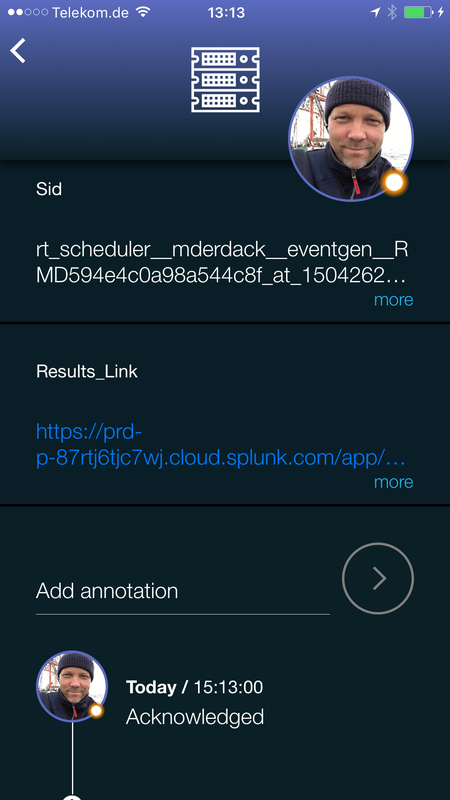 There is no easier way to receive mobile alert notifications from Splunk than using SIGNL4, a lightweight notification app for powerful mobile alerting and alert management. Update: There is now a Splunkbase SIGNL4 app available. Here is video how it works. 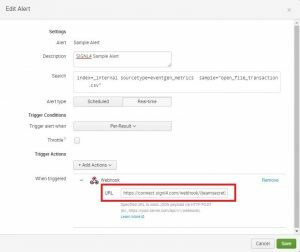 Please, use the SIGNL webhook URL with your team secret code to route the alert to your team. This will then distribute persistent alert notifications to your peers on duty. The result on your mobile device looks like this. 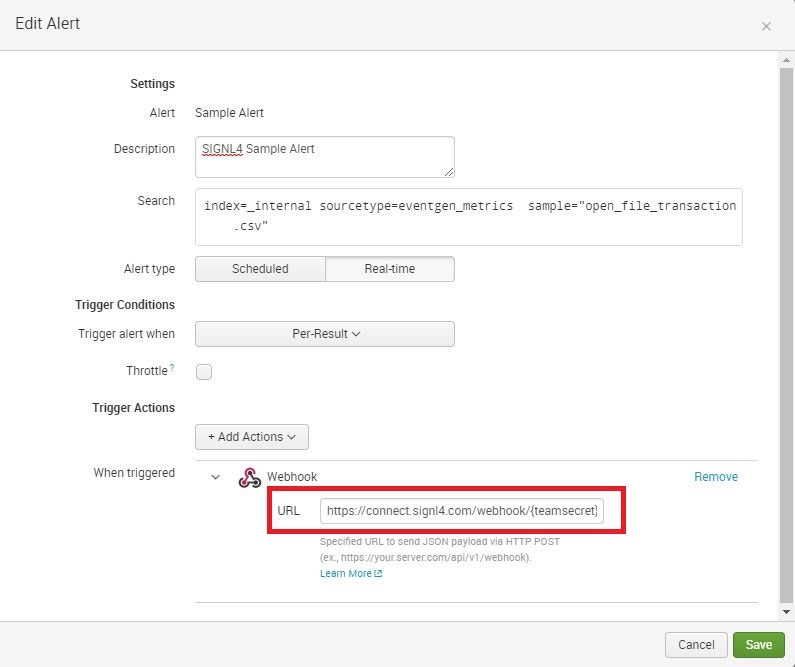 Note that you can open URLs taking you to more details in your Splunk web console. SIGNL4 will digest the JSON payload of the webhook call and will display all parameters separately so information can be perceived easily. Please note that this webhook integration is convenient, but simple. There is a more powerful option through custom apps and will pursue this option in the near future. 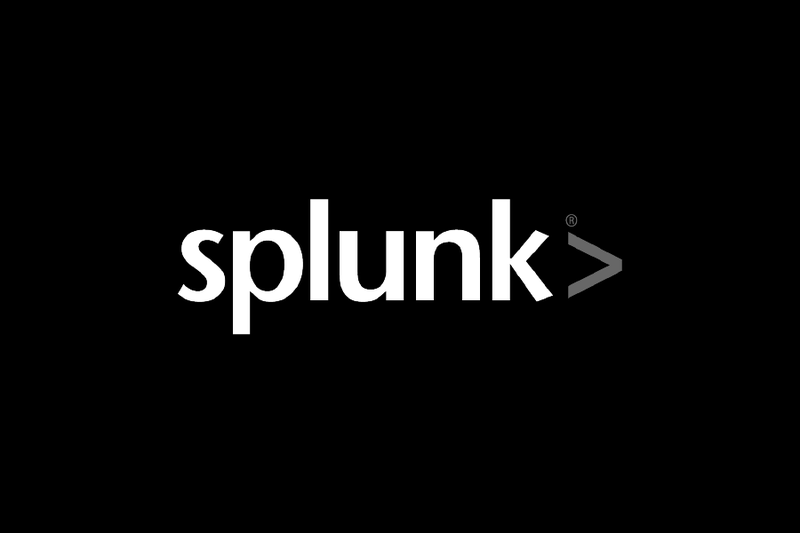 Read more about creating and managing alerts in Splunk here.